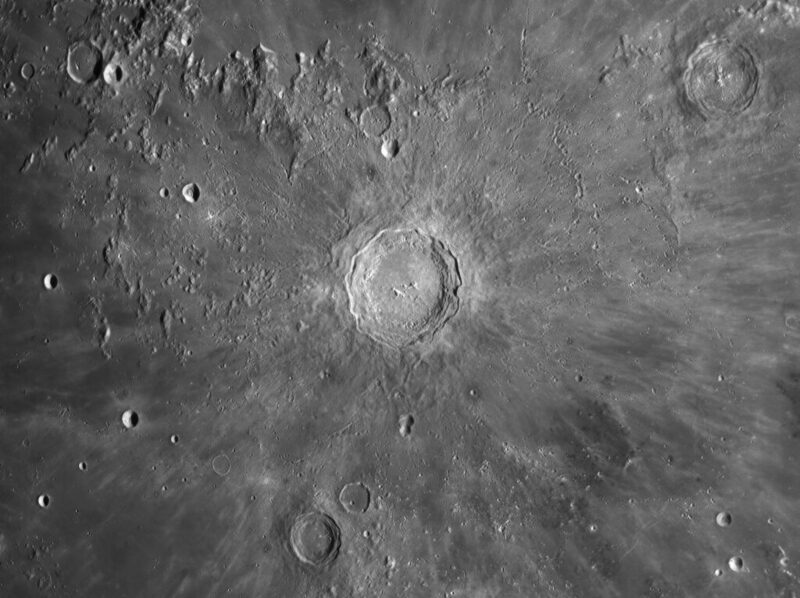 High resolution (300m/pixel) mosaic of Copernicus crater and surroundings. About 40 images were used for this mosaic. This time I insulated my C11 with thermal foil that ensures that no internal currents are present. The result was much better than I ever had before.